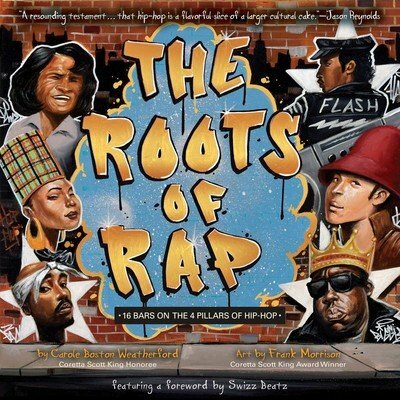 The roots of rap and the history of hip-hop have orgins that precede DJ Kool Herc and Grandmaster Flash. 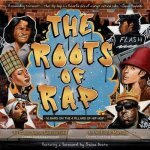 Kids will learn about how this genre evolved from folktales, spirituals, and poetry , to the showmanship of James Brown, to the culture of graffiti and break dancing that developed around the art form and gave birth to the musical artists we know today. Illustrated by Frank Morrison and a foreward by Swizz Beatz.